GottaTinkle! 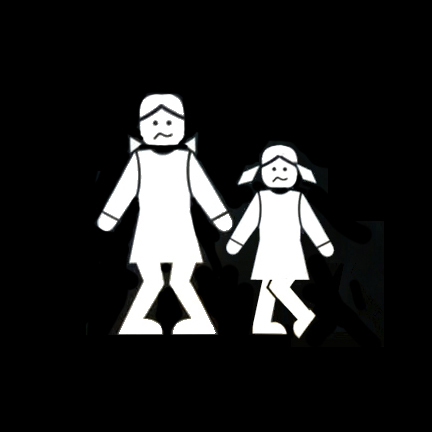 is a reusable hand-held female urine collection device that gives ability to pee standing up. GottaTinkle! 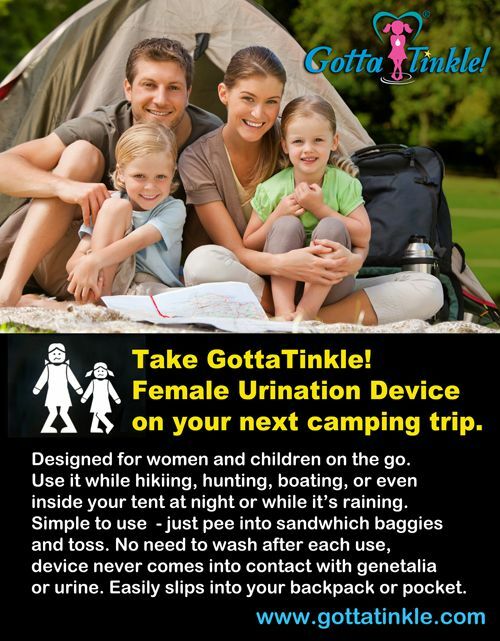 (female urination device) - perfect for camping as it gives women and girls t… | CAMPING & OUTDOORS - GottaTinkle! "Easy 'Pee'-sy I Loved It!" GottaTinkle! 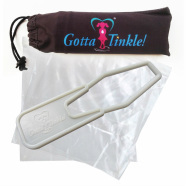 - an easy to use, re-usable, hand-held female urination device that gives women… | WATER ACTIVITIES - GottaTinkle!